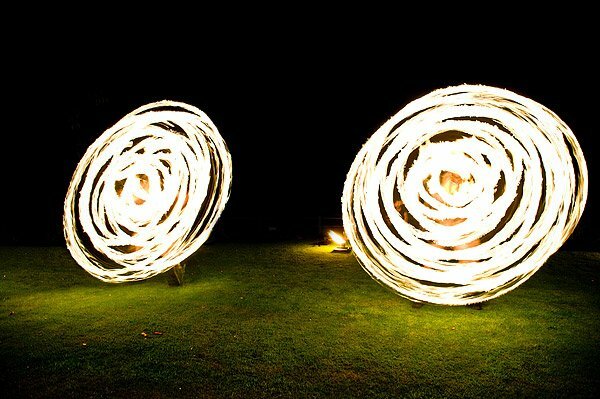 Fire entertainers are a fun and exciting way to add something spectacular to your wedding, party or event. 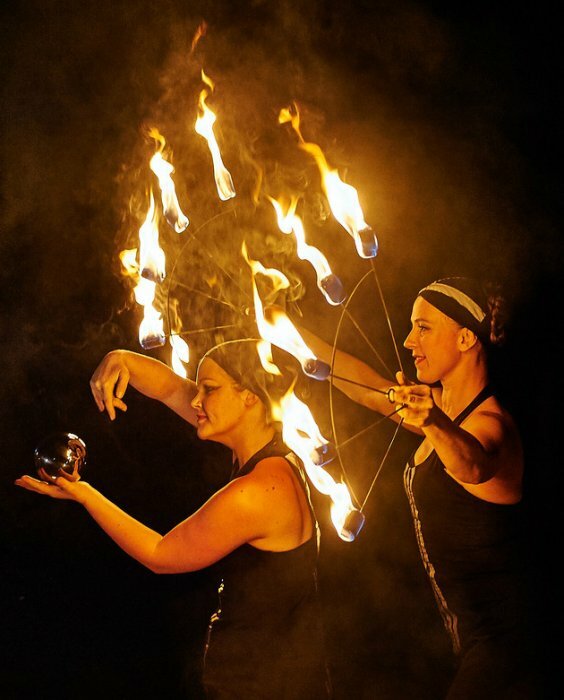 These fire acts are highly skilled professionals and will blow your guests away with their fiery skills! 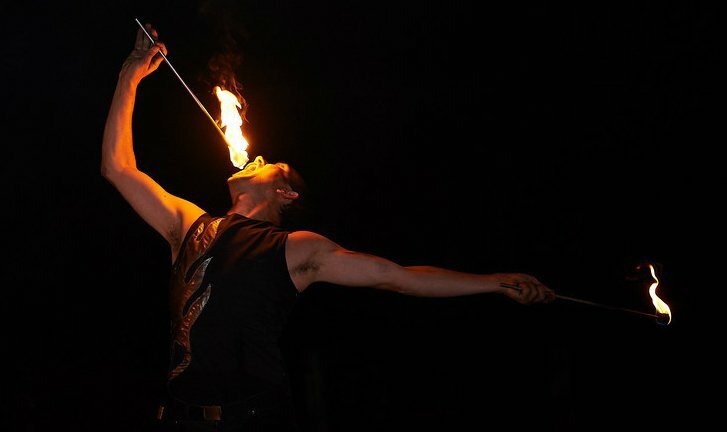 Fire entertainers can be booked as solo acts or as part of a group show. From background entertainment at small events to seven person stadium shows. 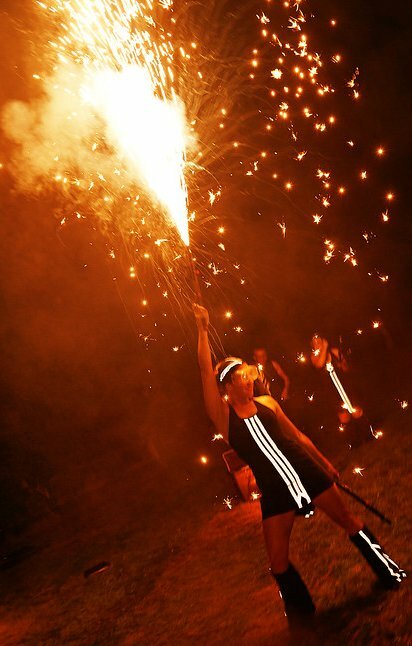 For added excitement you can opt for the pyrotechnic finale to finish the show with a grand spectacular. 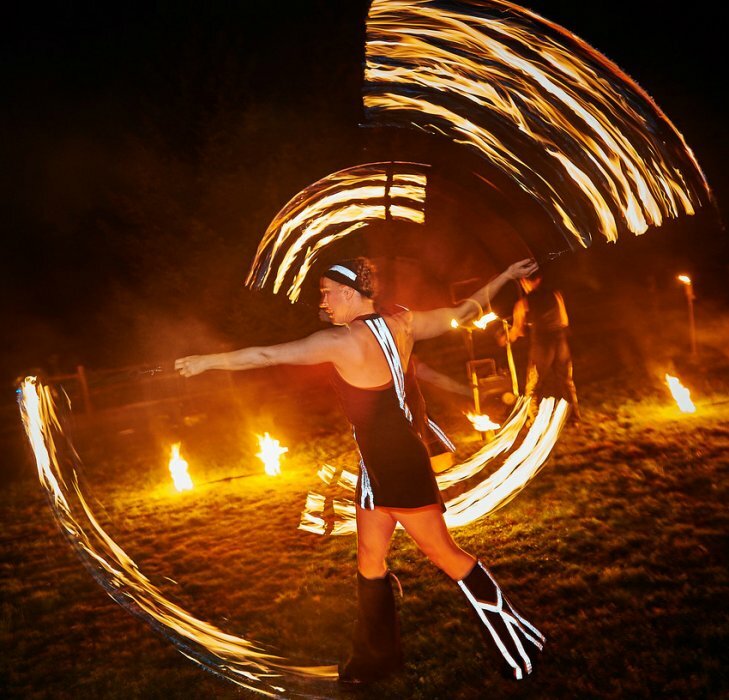 No matter what your budget, these entertainers will be a great addition to your event or party. 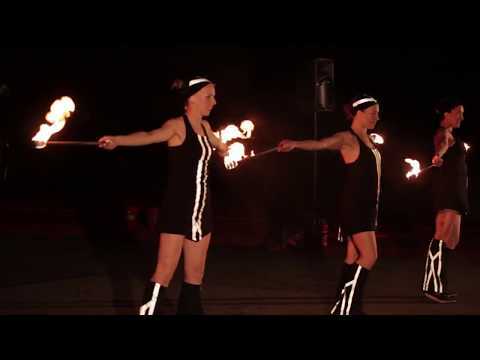 Fire entertainment adds a unique and exciting element to events from weddings to corporate functions. 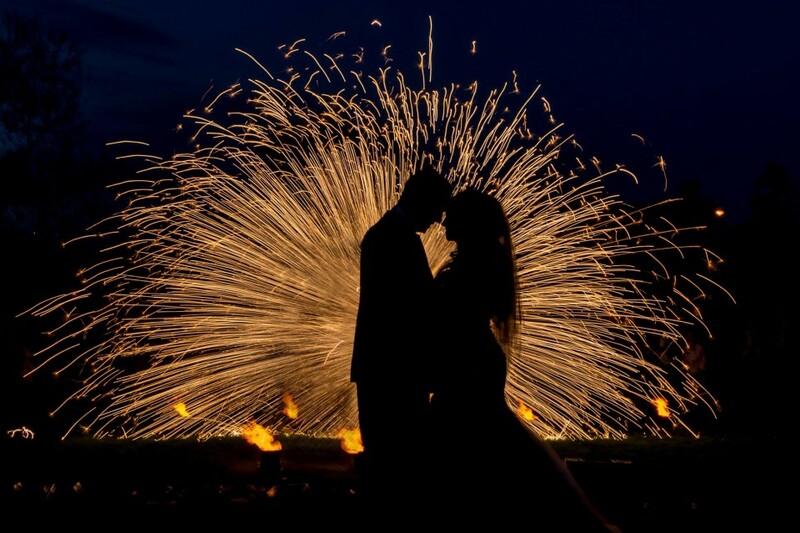 If you are planning an event, wedding or party why not book some fiery entertainment? 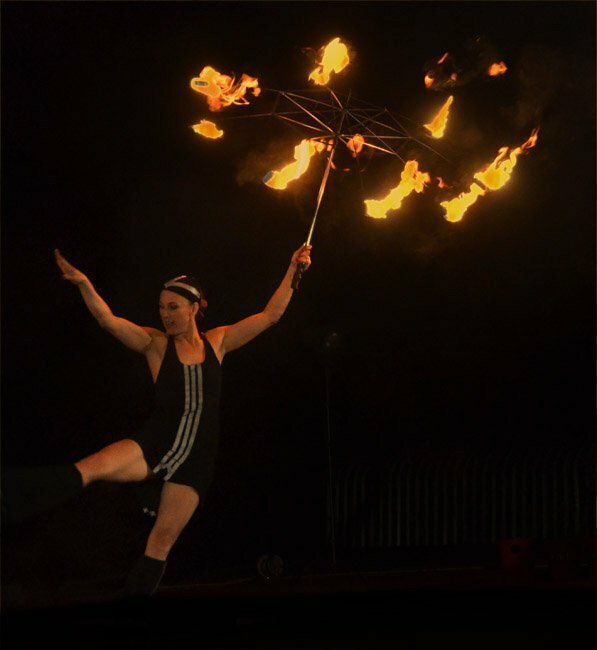 These highly skilled and death-defying performers can deliver solo or groups shows that will amaze and astound! Jodie was AMAZING, professional and very funny from start to finish. 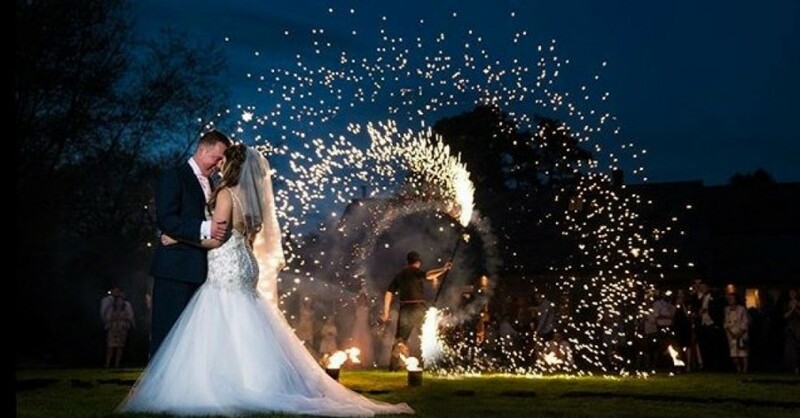 Jodie engaged our family and friends easily at our wedding, she was everything we expected and then some. Her outfit was so cute and boy is she clever. Great routine, professional and exactly what we had hoped for. Highly recommended and will be booking again for any future family events. 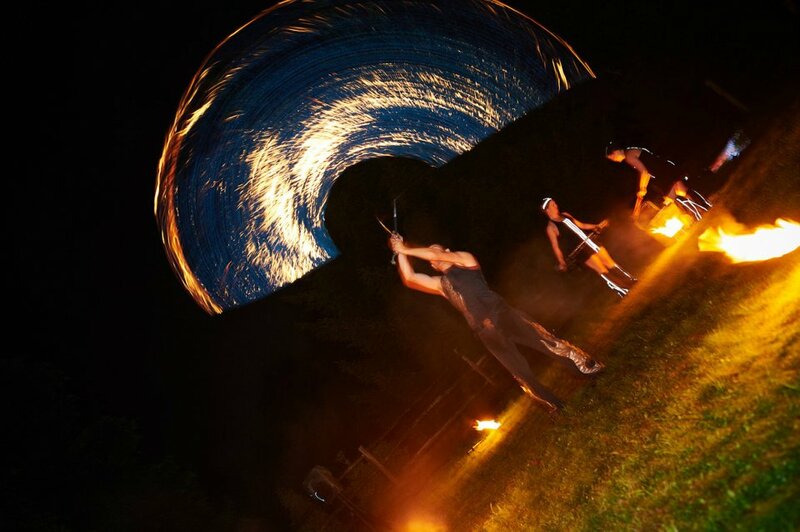 If you're looking for a fire act then look no further, you have just found the best around. Thank you for making us laugh and gasp at the same time throughout your entire performance, if I could give you more than 5 stars, I would! Brilliant addition to our evenings entertainment. Talented and very funny. 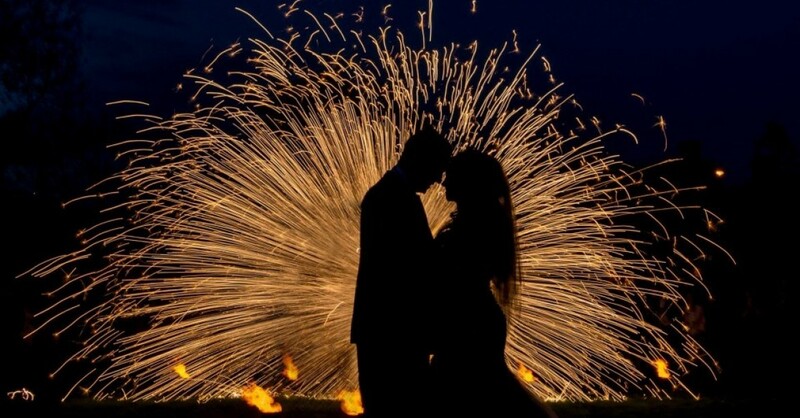 Guests loved it and the pyrotechnic finale was great. Fabulous show, lovely young man, we all loved it. Well worth the money. Thank you. 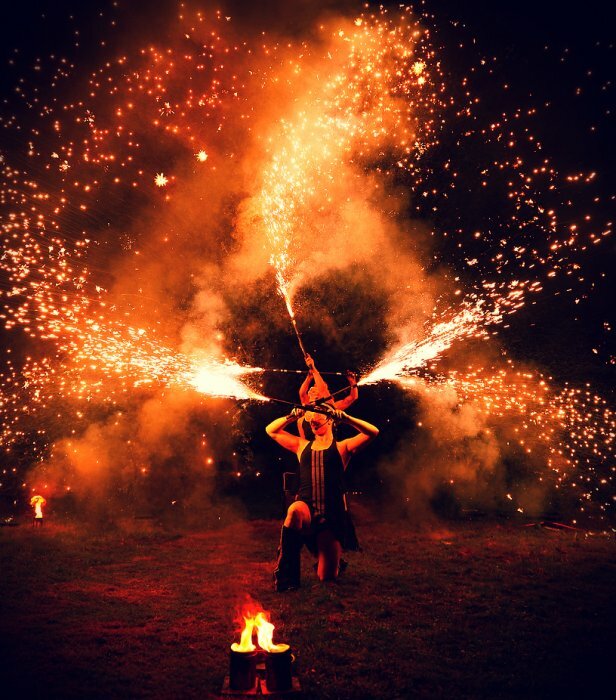 Another fantastic fire show, very professional and easy to work with. Simply brilliant for my parents golden wedding party! Thanks guys we had a great night at Villa Park. Tim was in fine form with a lot of our guests saying how great he was. It's been great dealing with you and very easy I'll be in touch soon to book for next years event. Tim was excellent once again in front of an audience of 2000 people. The performers worked really well at the event especially the finale, they really managed to engage the crowd even with around 15,000 watching. It really helped having them on the big screen so that everyone had a good view, and the audience loved it. Outstanding and brilliant and totally professional. Would recommend without any doubt. 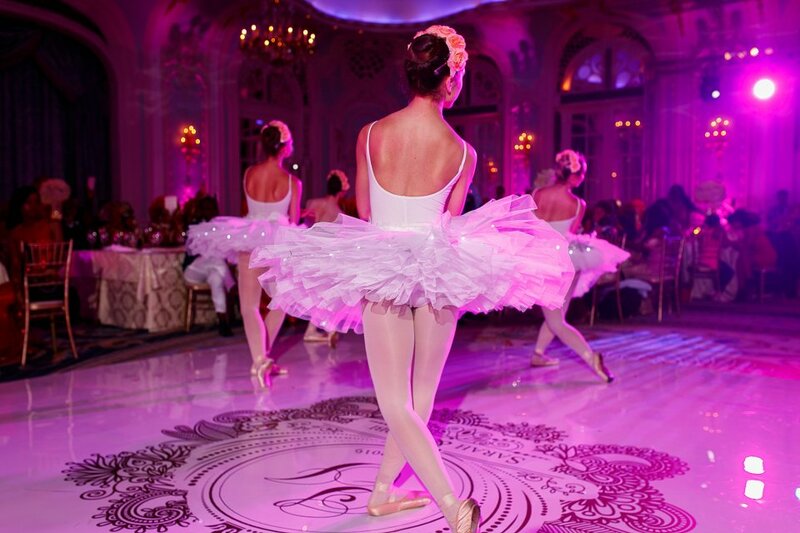 From huge corporate clients to intimate weddings with ten guests. 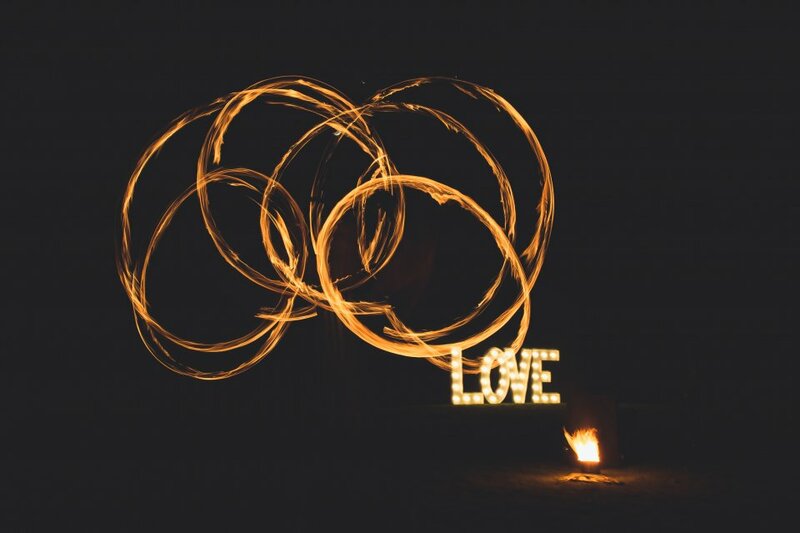 From beaches in India to grand hotels in Aberdeenshire, this team of fire entertainers has worked with a huge variety of clients and looks forward to working for you in the near future. Absolutely, please contact the Warble team for prices and availability.